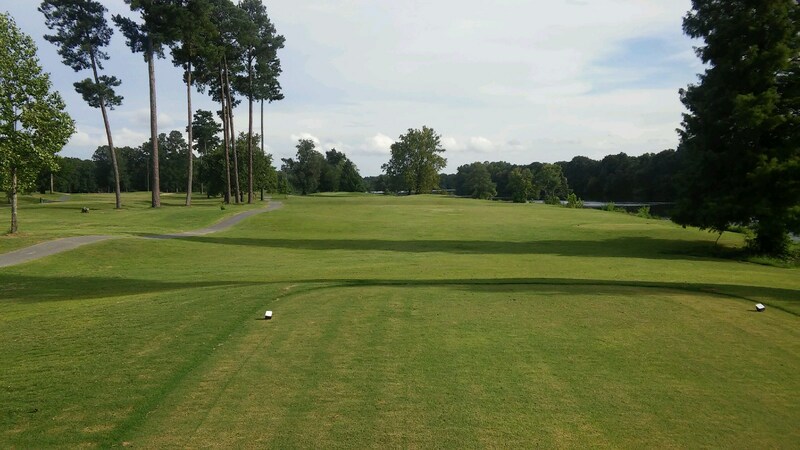 Coosa Pines Golf Club offers 18 holes of championship golf at its facility bordering the scenic Coosa River in Childersburg, Alabama. 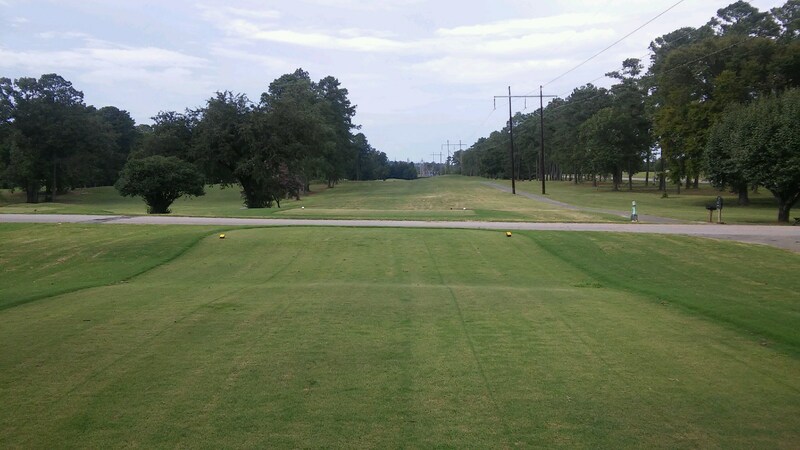 The course measures 6429 yards, has a course rating of 70.2 and slope of 121. 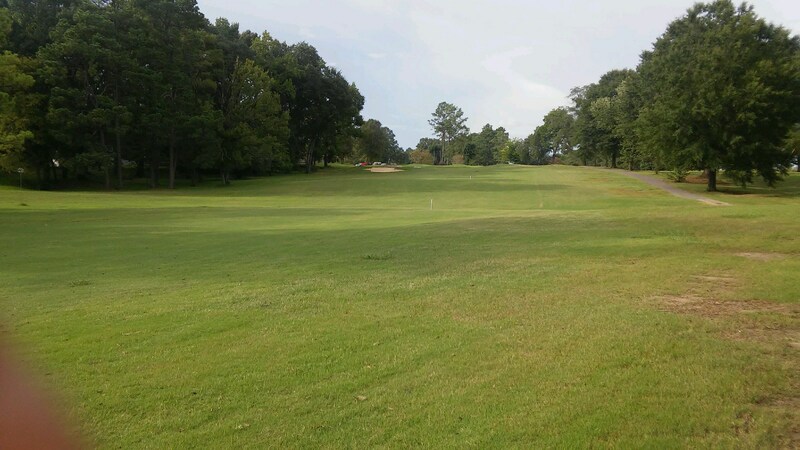 The club had its beginnings in 1952 and offers many amenities that make it both desirable and affordable among both the most accomplished golfer and young families who want to share the game. 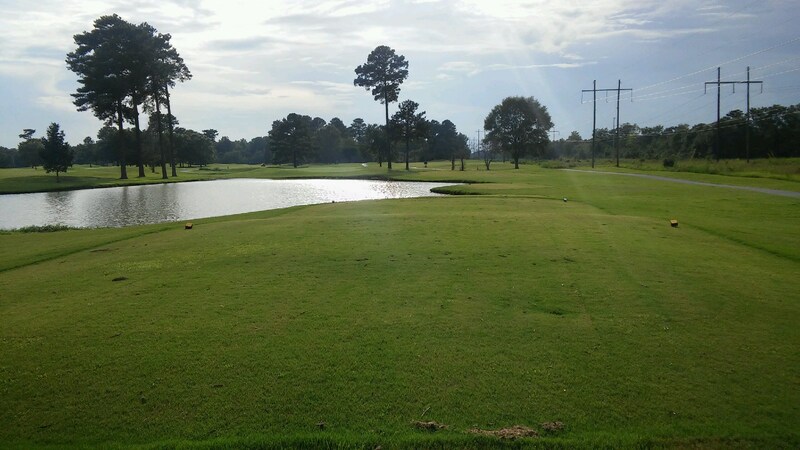 Come out to visit and tour our club and you will see why it has gained the reputation of one of the friendliest clubs around. 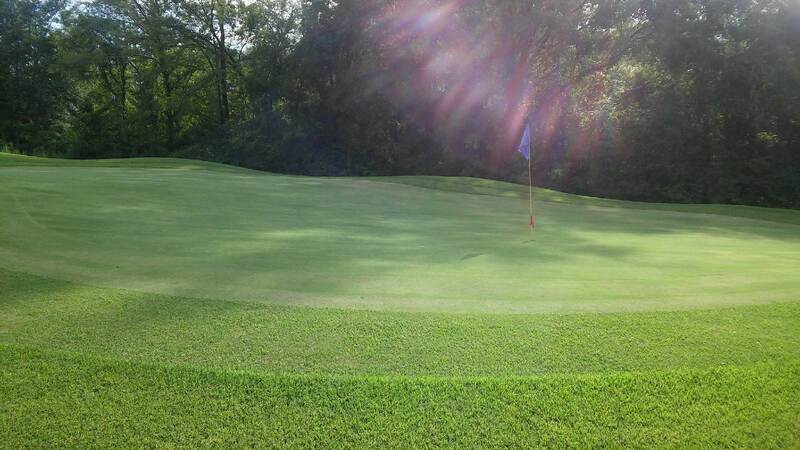 A great place to learn the game and also a great place to become competitive. 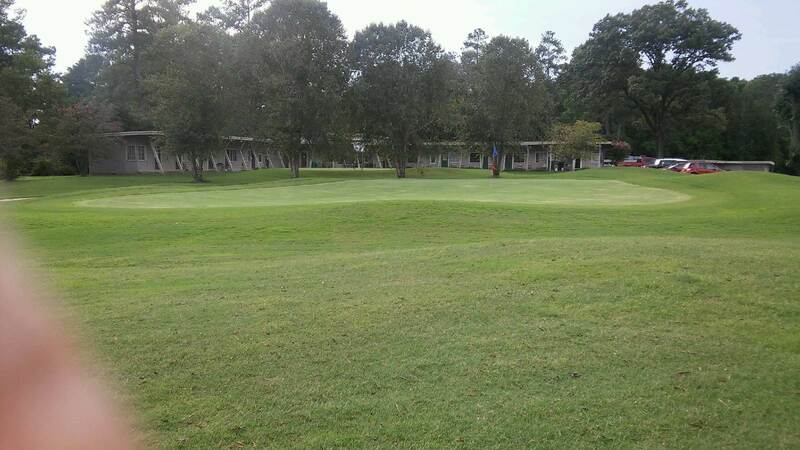 Take Hwy 280 east from Birmingham for approximately 22 miles. 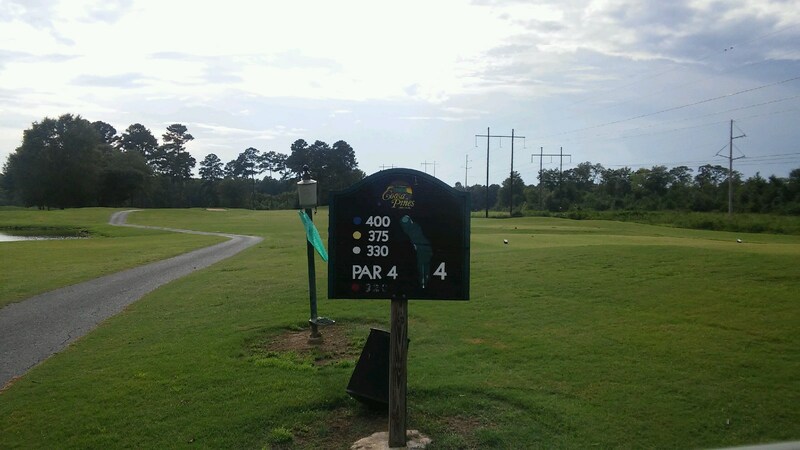 After crossing the Coosa River Bridge into Talladega County, and the city limits of Childersburg, turn left at first traffic light onto Hwy 235 North for 4 miles. 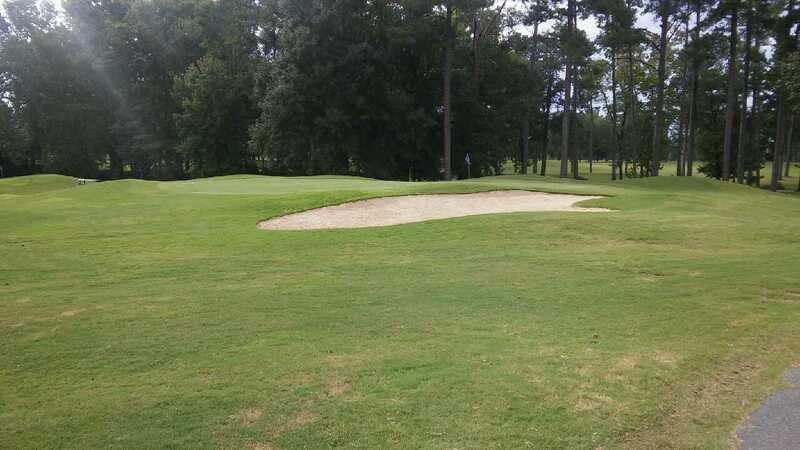 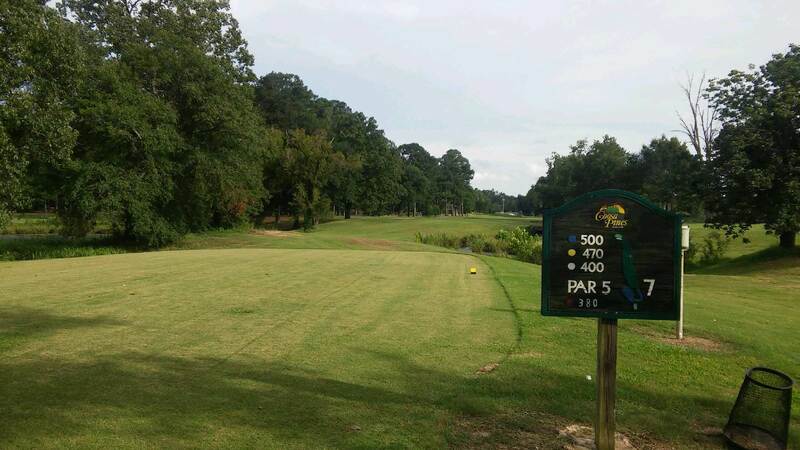 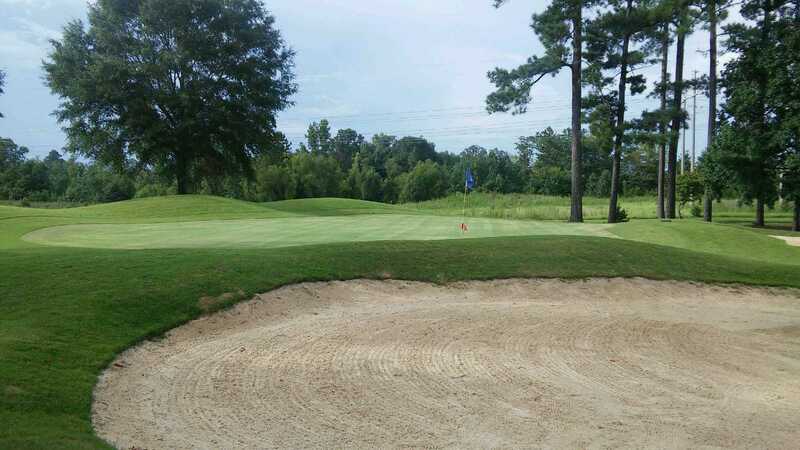 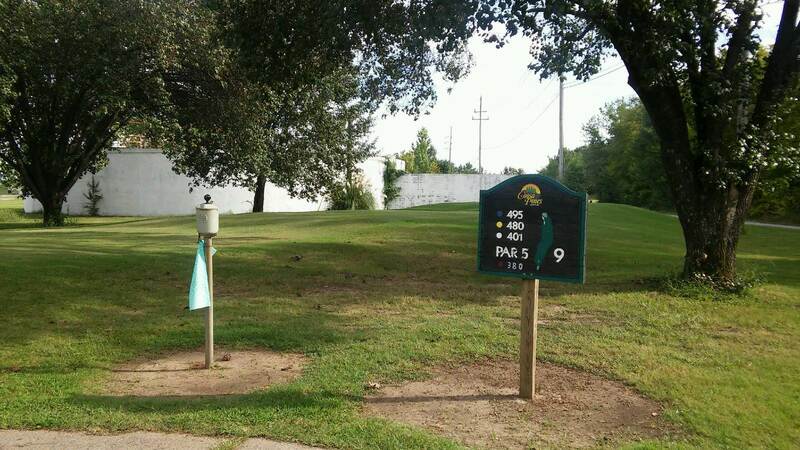 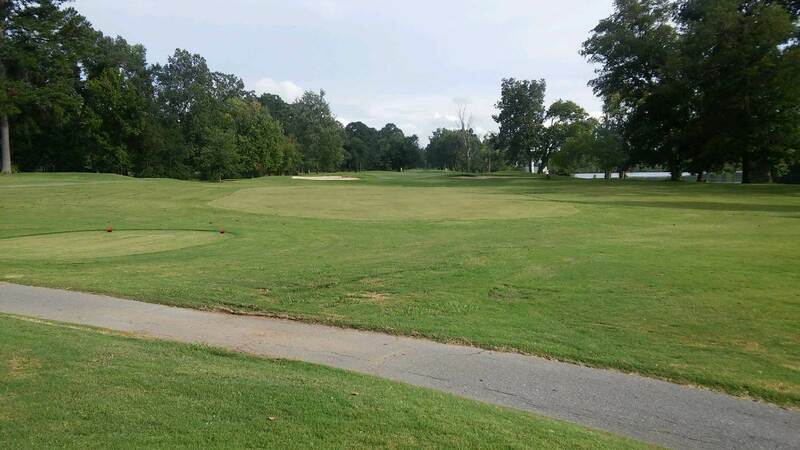 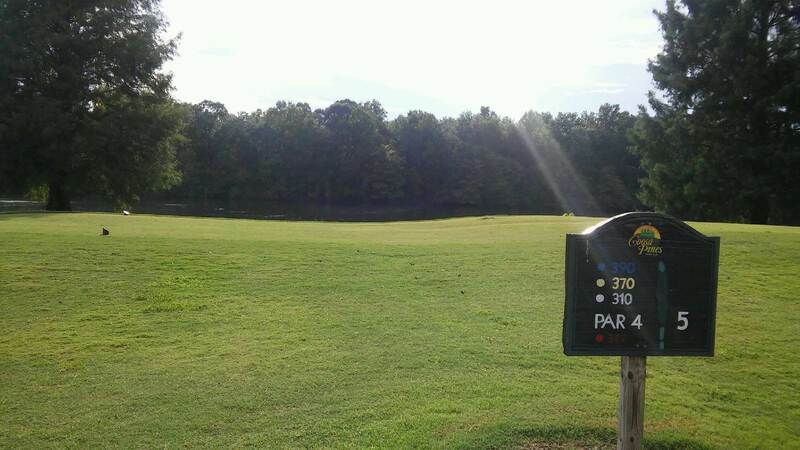 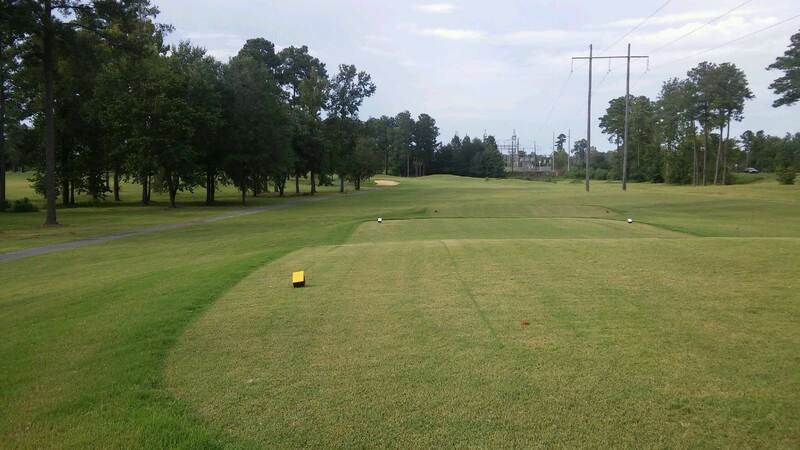 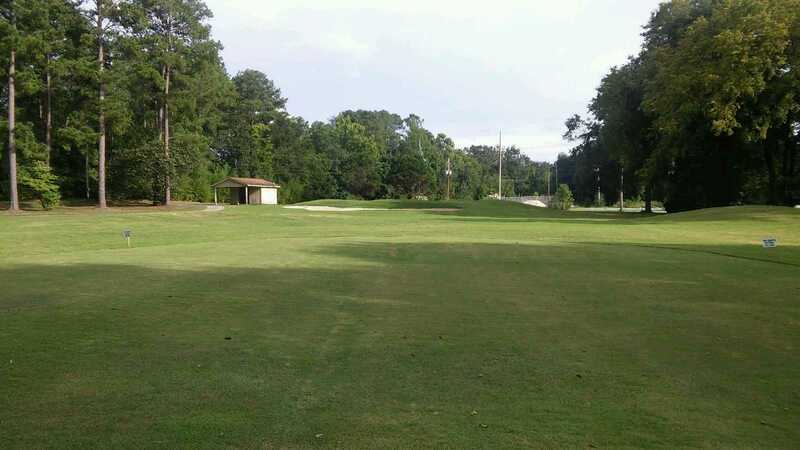 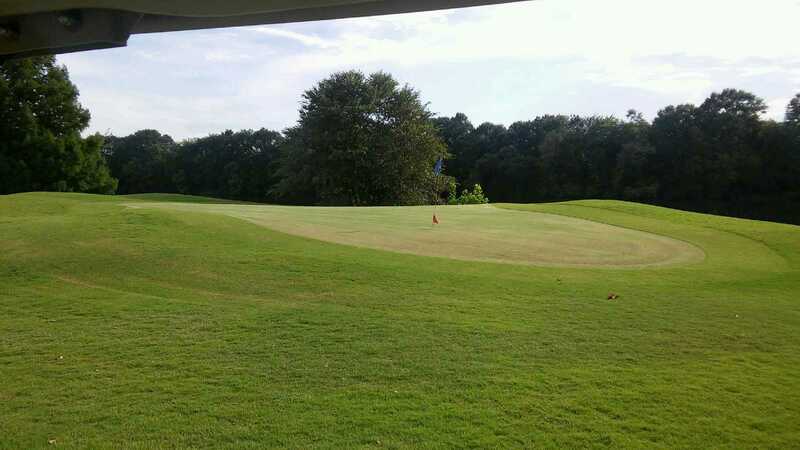 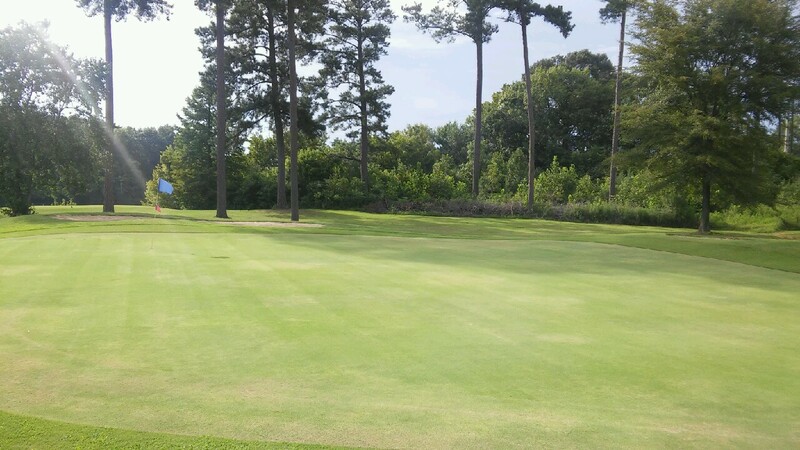 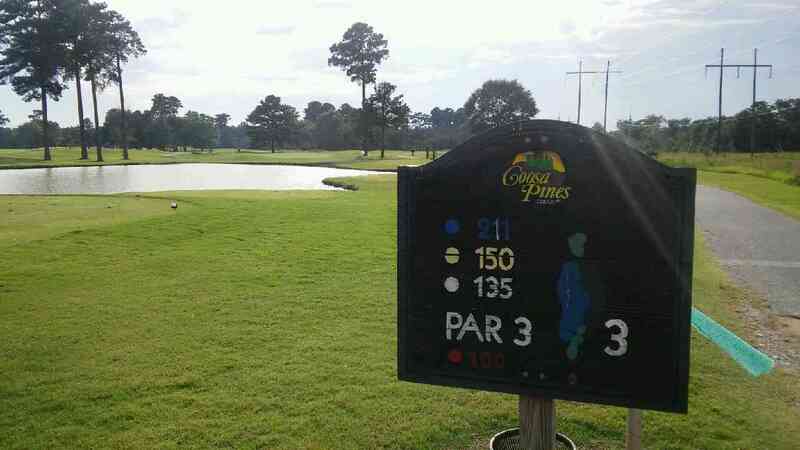 Coosa Pines Golf Club is located on your left across from "Resolute Forest Products". 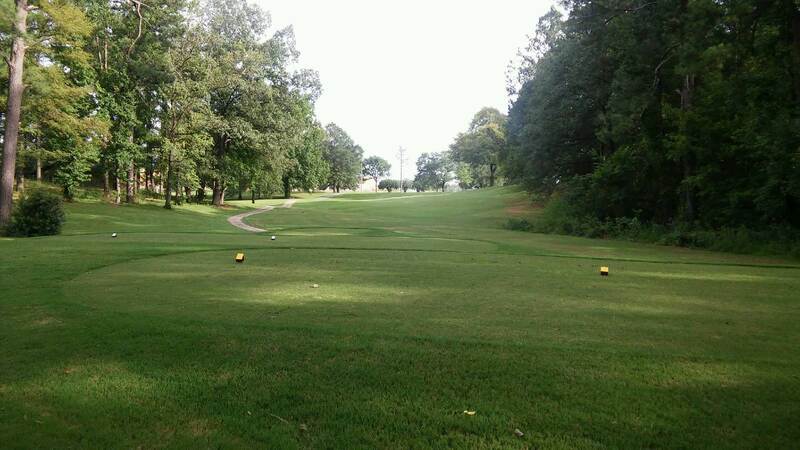 Take Hwy 235 south from Talladega for approximately 15 miles. 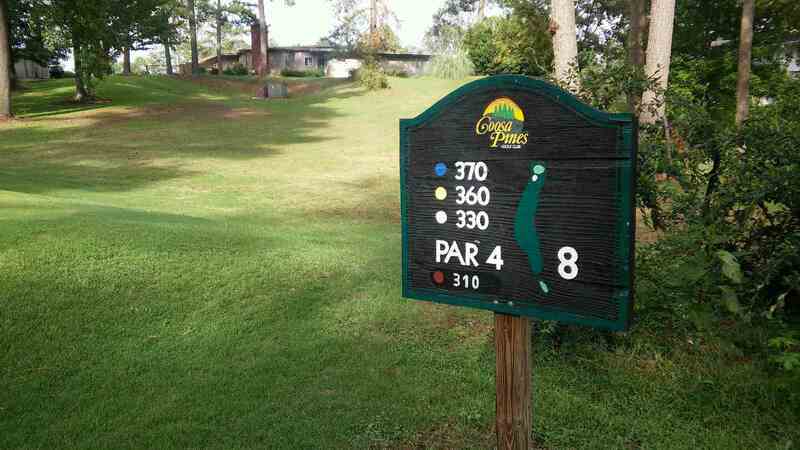 Coosa Pines is located on your right as you enter the city of Childersburg. 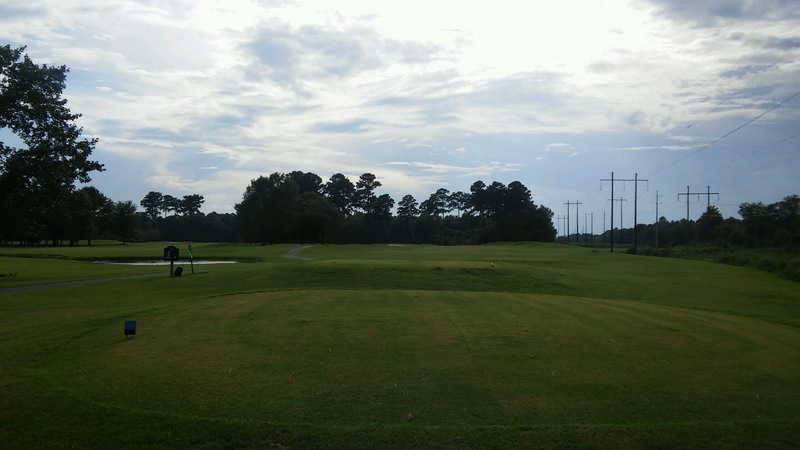 Join our mailing list and receive or monthly e-mail with our newsletter, special offers, and golf tips. 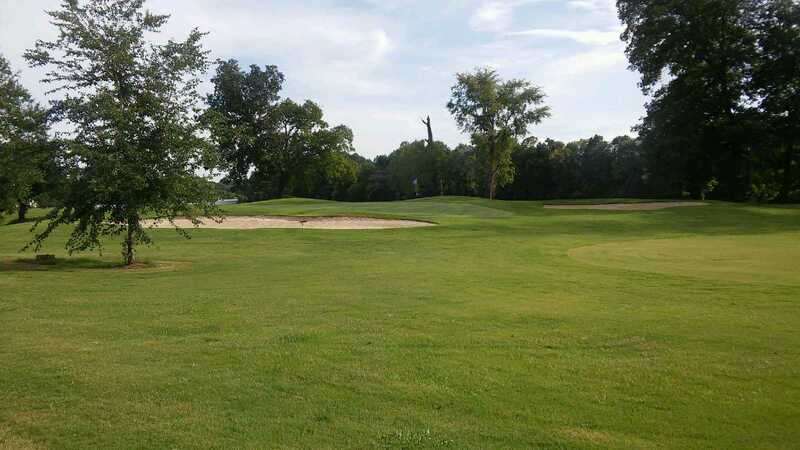 Coosa Pines is a private facility which welcomes a limited amount of outside play - for tee times call 256-378-5529 or go to teetimes@coosapinesgolfclub.com- Weekday tee times are not usally needed, walk-ins are welcome.